Technology and Knowhow in 55 years of existence. 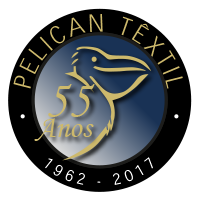 Pelican Têxtil Ltda is a company with a background of over 55 years, a pioneer in the Brazilian synthetic furs Market thanks to the entrepreneurial spirit of its founder Heinz Arthur Kunath who in the mid 1960s saw the opportunity of starting a business in the domestic market to produce plush fabric. 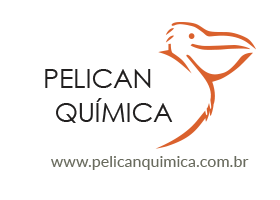 The company was founded on March 8, 1962 and operated initially in the district of Bom Retiro, in São Paulo. Eighteen years later the industrial plant was transferred to Santa Isabel, a town in the state of São Paulo, where it is still located. It is currently under the control of Kunath’s heirs and is South America’s largest fur manufacturer, run by a first-class team based on a property of over 8000 sq. m. and with state-of- the-art technology.